For 28 years, we work tirelessly to bring you “Always; The Best Quality At Low Prices’ with an extensive internal production capacity of 42,800 m2, and open area of 248,000 m2, equipped of advanced technology machines workshops and a team of over 400 professionals each specialized in their field. 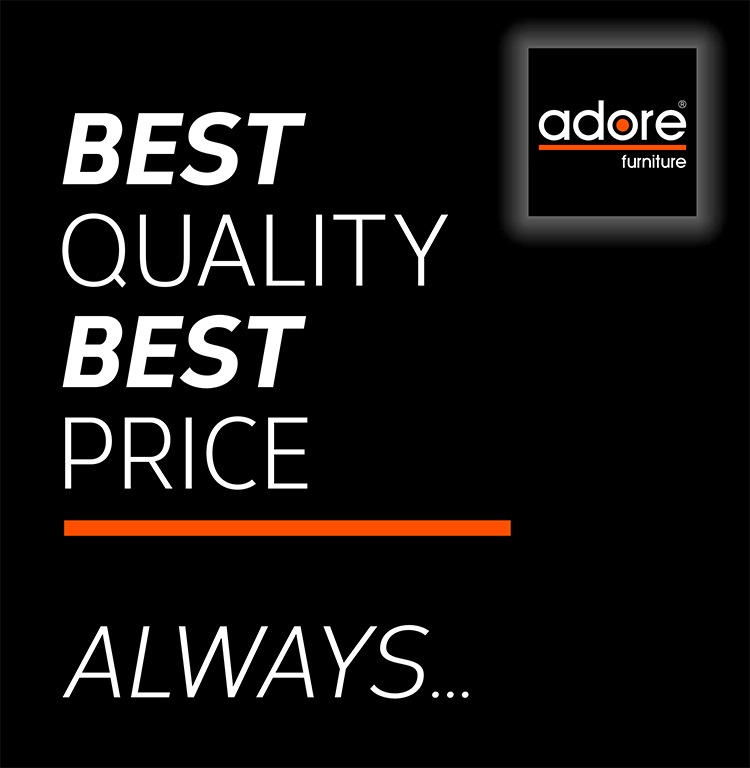 Mass production is possible due to the vast production capacity, which allows us the storage and to establish a quality standard on our products, a short delivery schedule without waste of time and all these processes becomes significative advantages about the prices for our customers. By the confidence we have in our products and in our infrastructure, we are the first in Europe and Turkey to provide a period of 7-years warranty on our products through the ISO 9001 that defines the conditions of the Quality Management System, following many aspects such as the organizational structure to the rate of consumer satisfaction, the analysis of data collected to the efficient management of the processes, from internal audits to the design of the products, and from the purchase to the sale. With German high-tech CNC machines workshops, and a production capacity of 8,000 articles per day, the sending of products to more than 800 points of sale, with exports towards over 25 countries, we became the number 1 of the suppliers pertaining the removable furnitures for the chains of national and international stores. Our customer-centric approach, and our principle of high customer satisfaction we strive to aim, with both professional pre-sales as well as after-sales service we offer, we managed to maintain our customer complaints less than 0,5%. With the approach ‘success is in the details’, we use imported connection elements of high quality, E1 certified composite panels in compliance with European standards of health excluding carcinogenic substances and not detrimental to human health with the use of raw materials of wood for industrial production and FSC certified (Forest Protection – Governing Council). 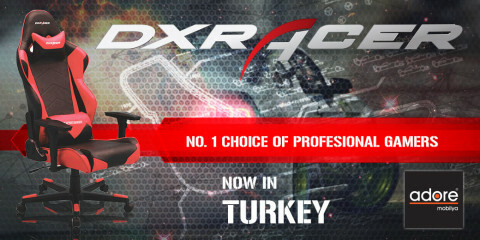 Adore Furniture gets the distributorship of DXRacer in Turkey Leader producer of DIY furniture in Turkey, and pioneer of innovation in its sector for over 24 years, Adore Furniture signs for the first time and gets the official distribution i ..